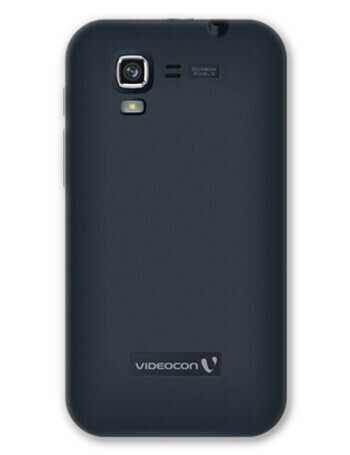 The Videocon A51 is a dual-SIM phone. 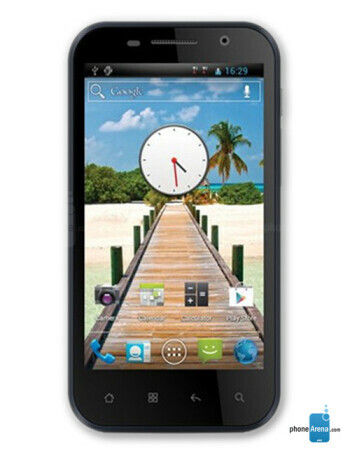 It boasts a 5'' display, 5MP camera, 1 GHz dual-core CPU, and 512 MB RAM. 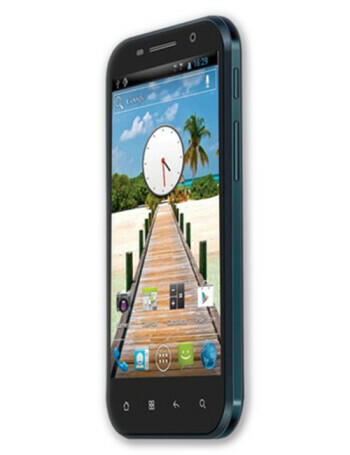 It operates with Android 4.0.